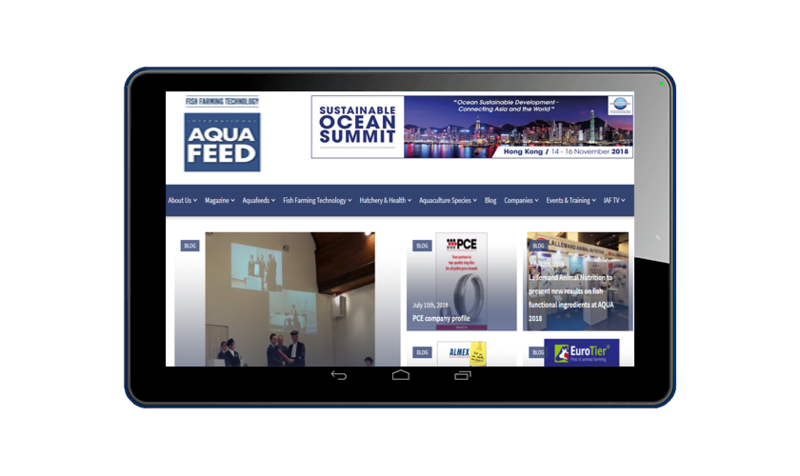 We are a unique publisher servicing the food and aquaculture sectors worldwide. 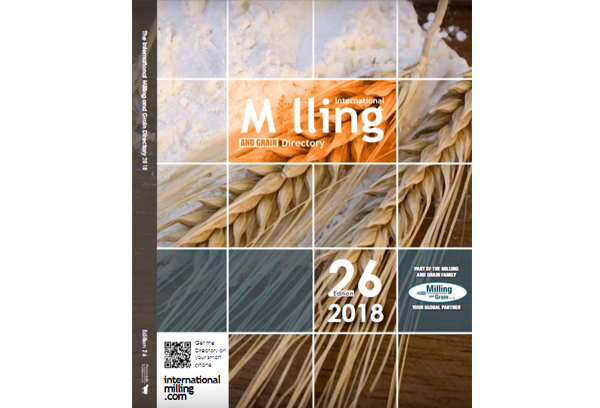 Unique in that we engage full-time representatives on all continents, unique in that we translate, publish in print and digitally in a number of languages and unique in the approach we take to representing the industry, for example hosting two charities that offer our industries a way of helping the development of milling and aquaculture in transitional countries and where help is needed most. Our focus is firmly fixed on technical matters, reporting the latest improvements in the way these industries go about their business with a particular emphasis on developments that improve food quality and food safety while reducing food costs. 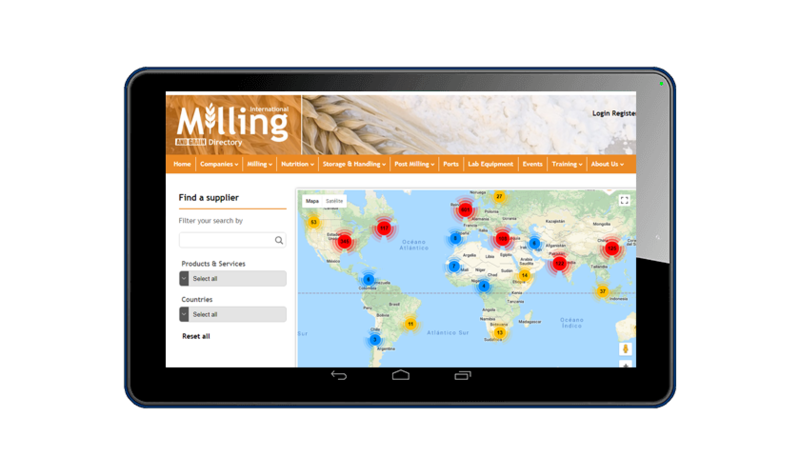 Serves flour, rice and feed millers globally. View More to read our back issues in all their languages. 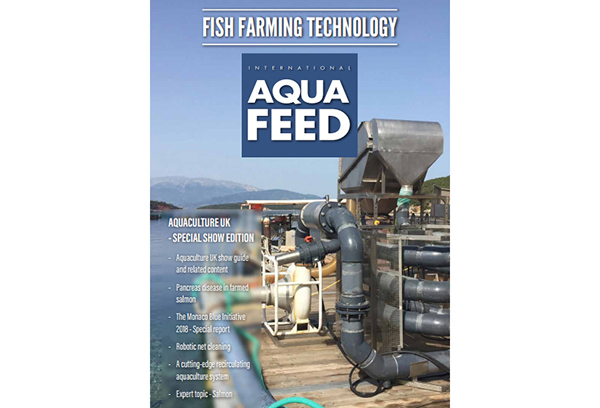 Serves commercial fish farmers and aquaculturists globally. View More to read our back issues in all their languages. 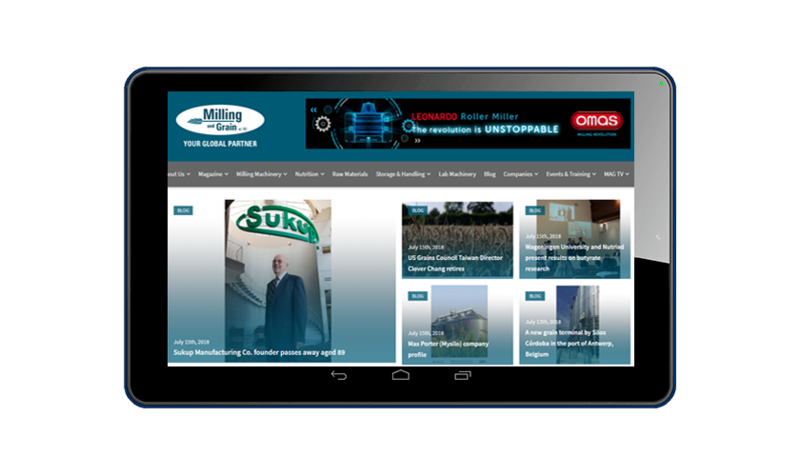 A listing of all the key suppliers of equipment, materials and services to the milling sectors globally. View More to read our back issues in all their languages. 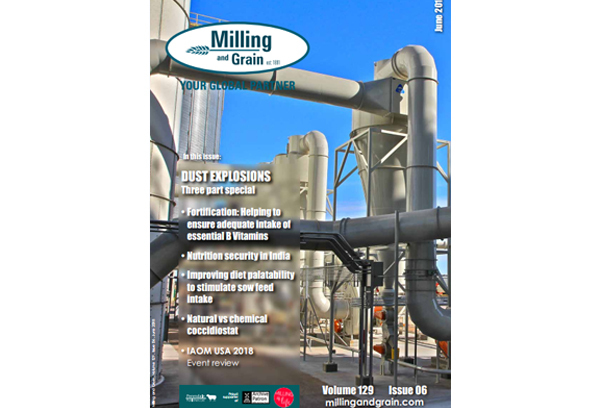 In the early 1990s our Publisher Roger Gilbert coined the phrase “Feeding 9.5 billion people by 2050.” That is the challenge the world faces and the milling industry is central to meeting that challenge. We promote and encourage technical developments and practices in food and feed production that minimise waste, maximise efficiencies, improve food safety and lower food costs while at the same time protecting our environment and are considered sustainable.